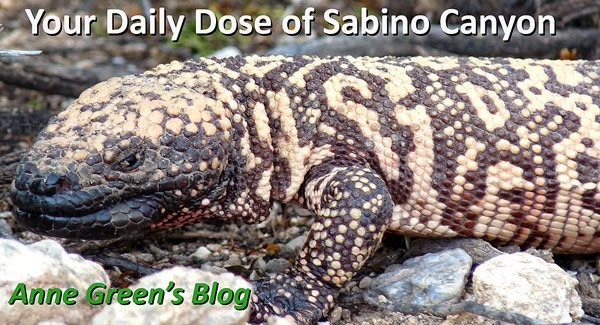 Your Daily Dose of Sabino Canyon: Who let the cat out? Lenor spotted this bobcat near her house. Thanks, Lenor.